Simply fantastic scene at Kahala Beach in South Oahu. 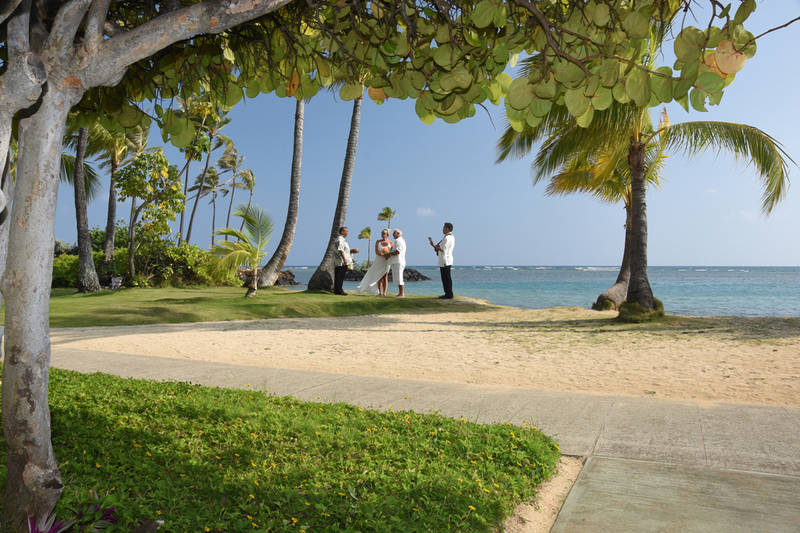 This is our most recommended wedding venue in Honolulu. 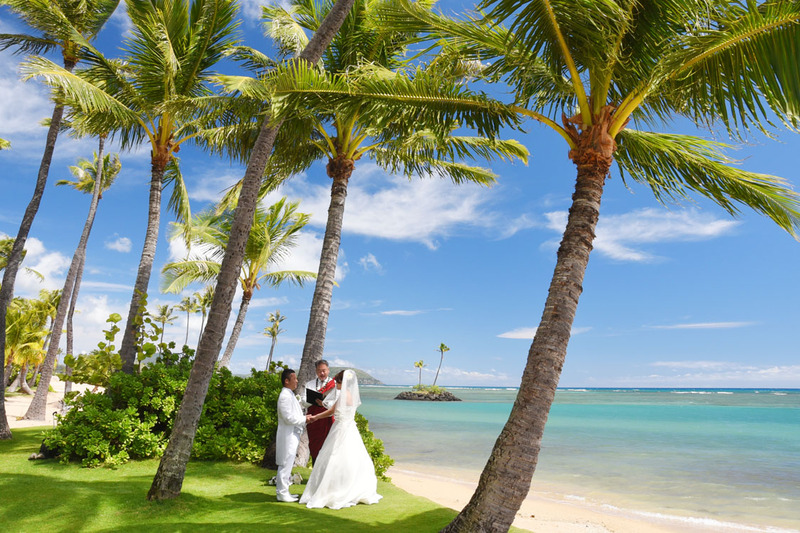 Call Bridal Dream Hawaii at 808-924-3600 for a wedding package at this gorgeous venue! Stunning image taken at Kahala Beach on Feb 4th. 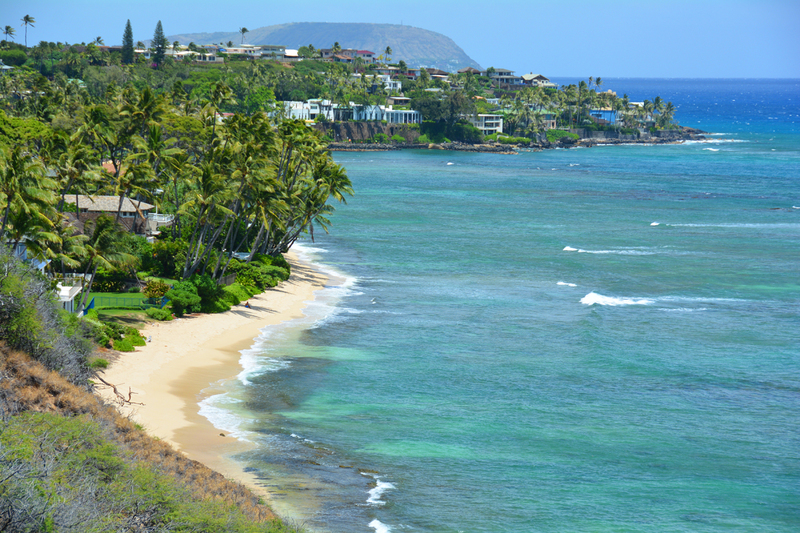 One of the most beautiful locations on Oahu, at the Kahala Hotel & Resort. Beautiful view of the coastline of Kahala as seen from Diamond Head. This secluded beach is the backyard of millionaires, but open for all to enjoy. 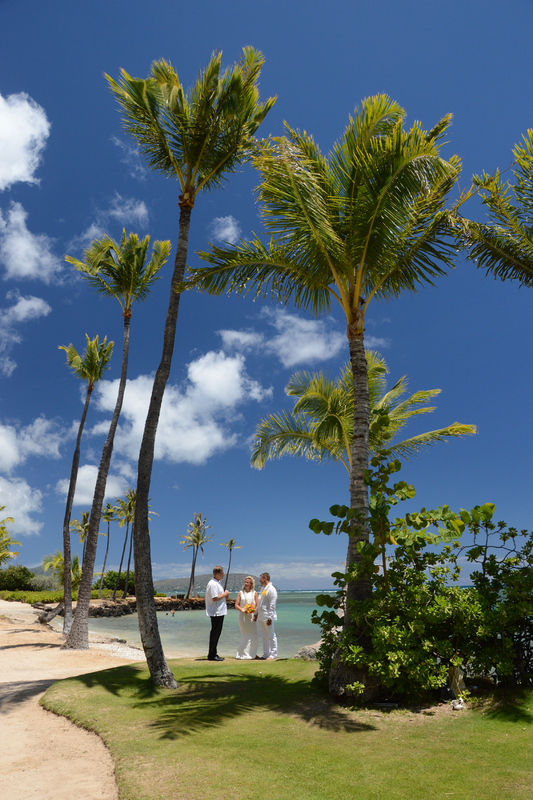 Let us know if you would like this location for your wedding in Honolulu, Hawaii.